2010 re-issue with 2 rare bonus tracks, new packaging and liner notes written by main member Vivian Slaughter. When word gets out that there is an all-female — Japanese, no less — trio that has formed to pay respect to extreme metal gods like the oft-misunderstood Hellhammer, Celtic Frost, Amebix, and doom, sludge, and black metal in the general sense, people tend to take note. 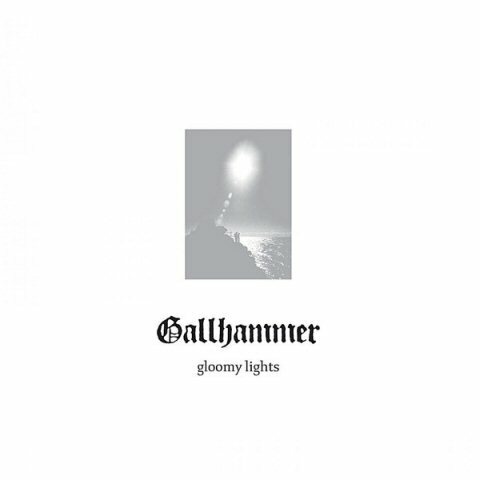 The first stirrings of what would become the aforementioned Japanese all-female doom and black metal trio Gallhammer started in 2002, when founder Vivian Slaughter wanted to start a group that paid homage to metal and roped in a couple more who wanted to follow on her journey into the darkness of central and northern European extreme musics. Slaughter recruited Mika Penetrator and Risa Reaper for guitar and drums, respectively. While the members had experience in noise and other extreme genres, none had experience with their instruments or with doom and black metal, allowing the group to start from scratch, as it were. Their first demo was disseminated through the scene in 2003, and the band landed a gig at Koiwa Death Fest 2. In 2004, the band released their debut album, Gloomy Lights, on Hello From the Gutter records. 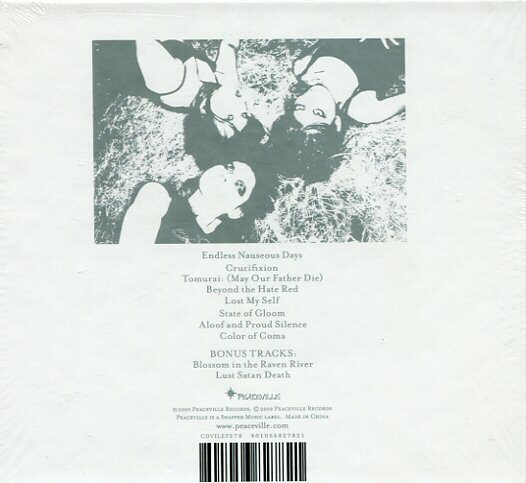 The fact that a three piece all-female group had been exhuming the sounds of Swiss and Scandinavian metal legends and mixing it with black and doom metal elements didn’t go unnoticed in Europe, where prominent label Peaceville scooped them up shortly thereafter.